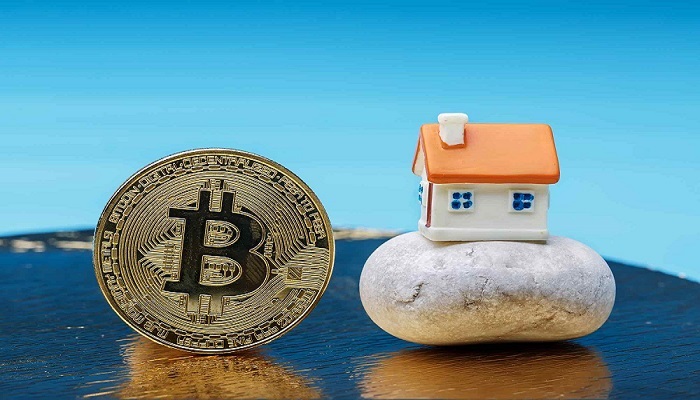 Now, you can purchase a house by using Bitcoin in the UK. One of the biggest homebuilders in Ballyclare, Northern Ireland, Hagan Homes is one-of-a-kind firm that initiated this in the Republic of Ireland or Northern Ireland. In 2016-17, Hagan Homes documented over £18 million turnover and with this it completed the second biggest home creation since the time of establishment around 30 years ago.